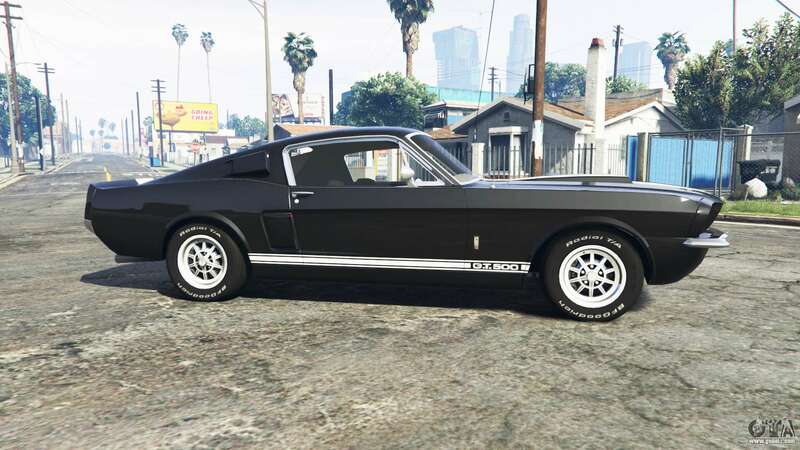 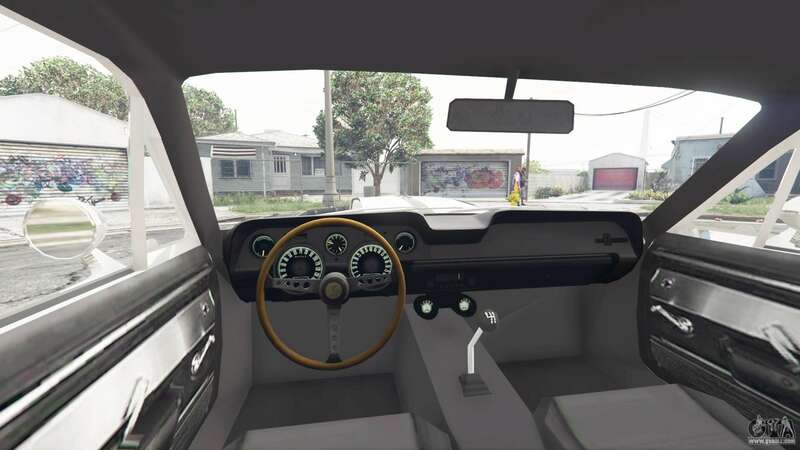 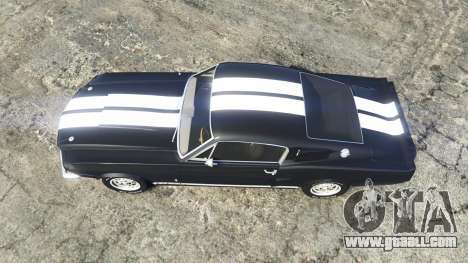 Ford Mustang GT500 1967 v1.2 for GTA 5. 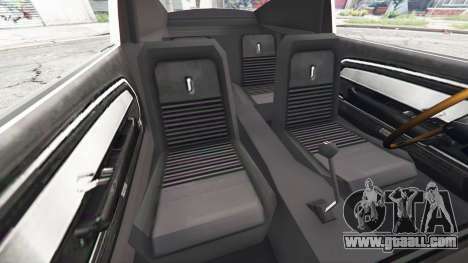 The car class Pony car to replace the Zirconium Stratum. 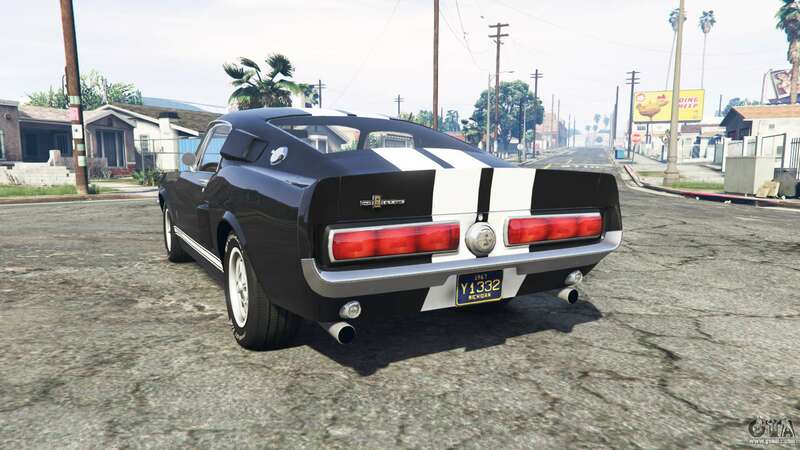 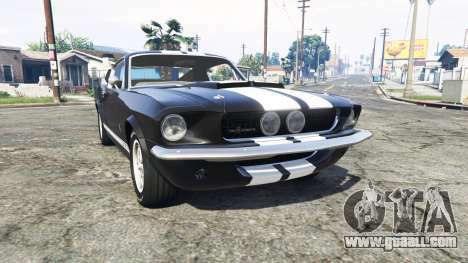 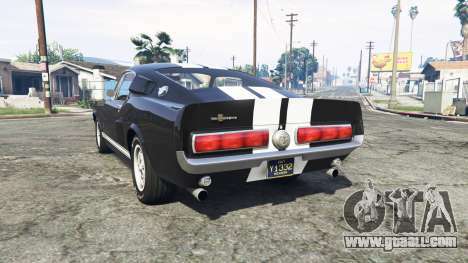 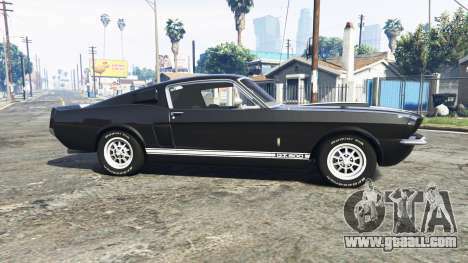 Download mod Ford Mustang GT500 1967 v1.2 for GTA 5, you can click on the links on this page.